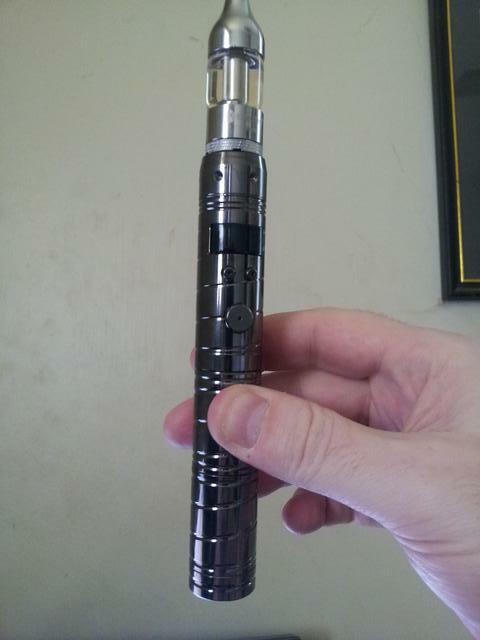 Discussion in 'New To Vaping' started by Escaped2vape, Jun 15, 2014.
amazed at how easy it has been with electronic cigarettes. then finding out some of them don't work or die after 20 minutes. so I can enjoy vaping without overdosing on nicotine. Has anyone any recommendations on what I should try for my next set up? You pretty much described my experience with ecigs, right down to the little cig a like thing lol. Those worked for me for awhile but I needed more. 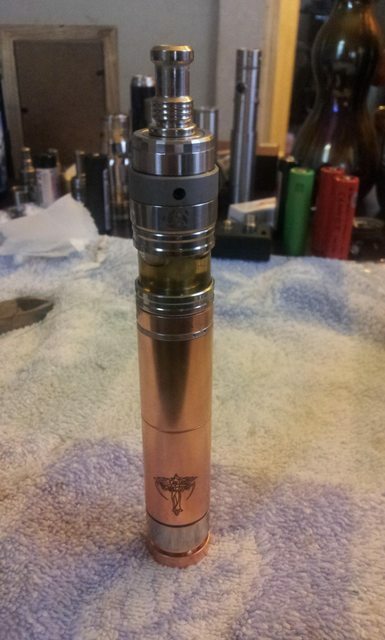 I saw a guy using a Vision Spinner with a clearomizer tank and decided to try it out. It was night and day compared to the little ecigs. 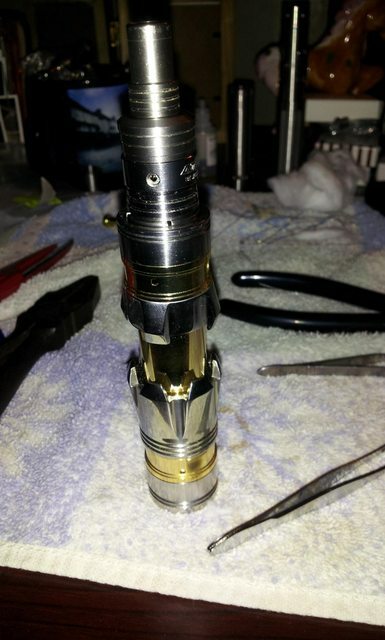 After awhile i saw someone on Twitch.tv vaping while streaming a game and asked in chat what device he was using, It was a Vamo with a Vivi Nova Tank. 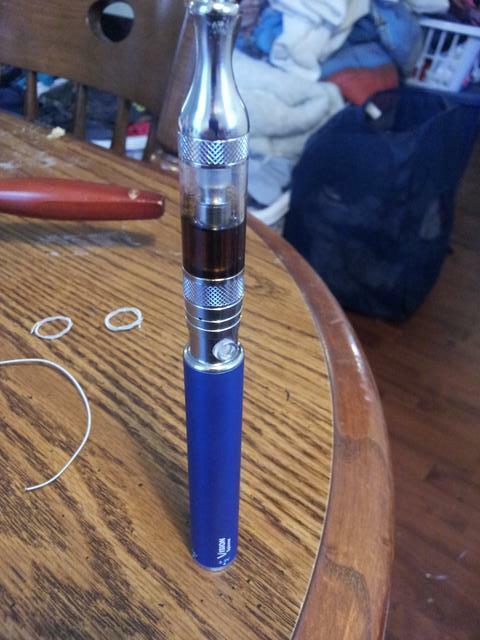 I ordered my Vamo 3 and Kanger Protank as well as a charger and a couple 18650 batteries and never looked back lol. Although my Vamo 3 has finally given out after almost a year of use by both myself and later my son as a hand me down, it was well worth the $50. I like the advanced devices mainly because you can remove the batteries, and all the features that come with a higher end variable device. 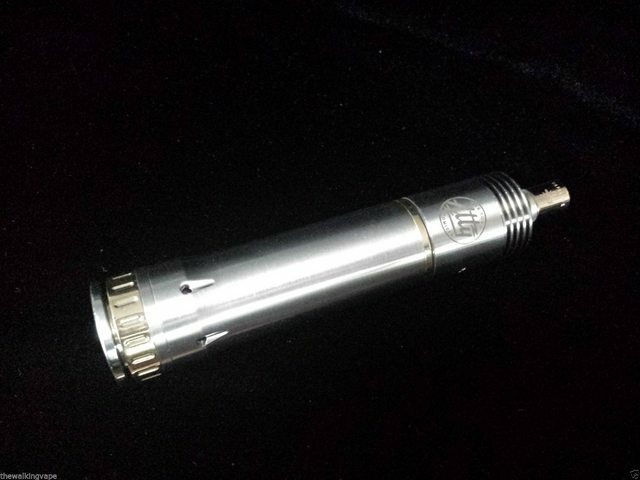 but the Vamo's are a very nice affordable option when moving from the eGo style devices, I have never owned a lava tube so i'm not sure about that one. 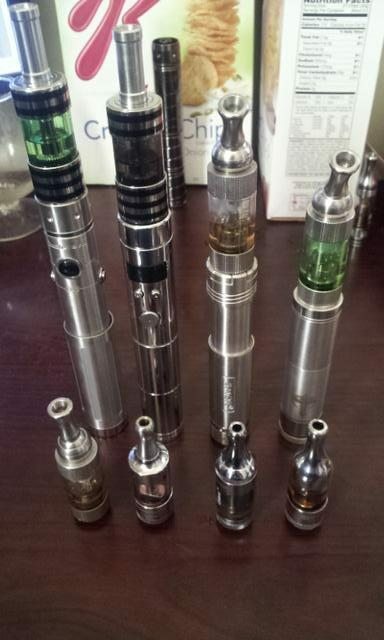 Some of my other variable devices and mechanical mods.